Product Reviews Archives | Page 5 of 6 | Stop Snoring Now! Top Anti-Snoring Devices – Do Nasal Strips Work? What if there was a company that addressed the most serious (and dangerous) type of snoring? The Smart Nora Snoring Solution: One of the Top Anti Snoring Devices? Despite snoring being a common (and somewhat irritating) occurrence, 75% of people who snore are actually suffering from obstructive sleep apnea (OSA) – a potentially life-threatening condition that increases their risk of heart disease. Thankfully, there are plenty of solutions available for habitual snorers. From finding out how to stop snoring by establishing what type of snorer they are to getting access to the best snoring solutions available, all of this information can be found below. This website contains information and reviews on various products. I receive a small percentage of each sale. If you do plan on purchasing any of the products I’ve compiled or have reviewed please use any of the links that lead you to additional information on the products. 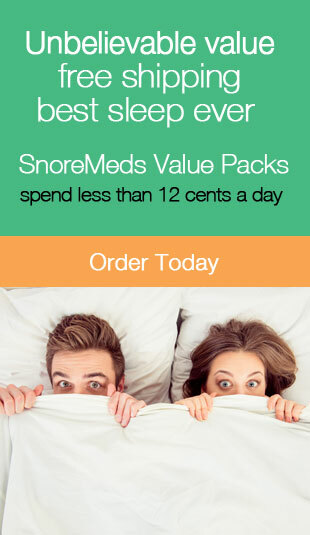 It’s a nice added bonus for the work that goes into writing articles about snoring, and snoring products. Are Adjustable Beds Good For You? Are They Worth Your Money? Sleep Apnea Heart Disease and Congestive Heart Failure: Is There a Link? Anti Snoring Chin Straps: Do They Really Work?